Thanks Jaylen. We appreciate your business and your feedback! Thanks Marvin! Wow, we are so honored. Thank you for helping us to grow. Windchimes Chinese Restaurant. Join us for fresh authentic Chinese in an elegant restaurant atmosphere with a casual feel. Our flavors are exquisite using only the finest ingredients. We create magic with our bold flavors and our finely crafted spices and we love to meld and blend cultures to offer delicious Asian Fusion dishes. We offer a full service bar, a lunch menu, event rental, and carry out. We are located in Dublin, Ohio. Thanks Sherry Kalahar! we value your feedback. 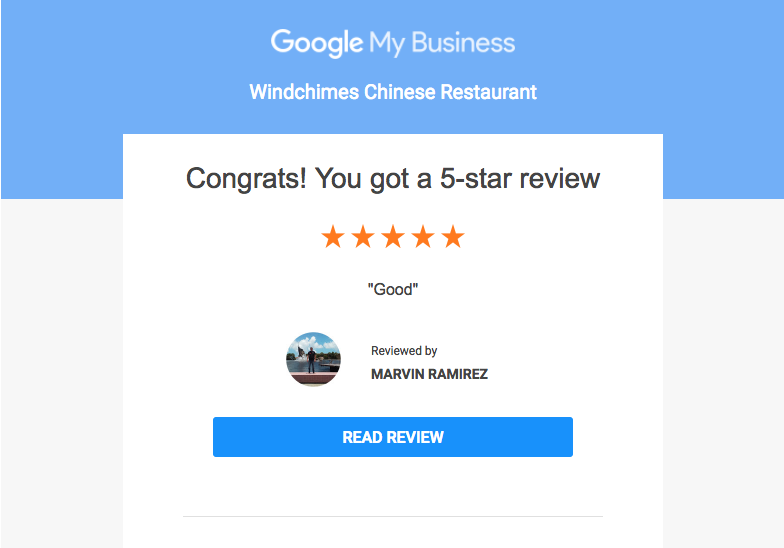 At the Windchimes we strive for excellence! Another 5 Star Review! 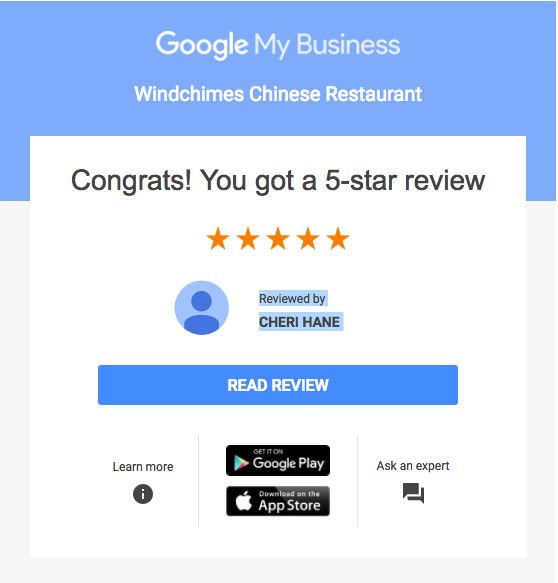 Windchimes Chinese Restaurant! Join us for authentic Chinese in an elegant restaurant atmosphere. Our flavors are exquisite using only the finest ingredients and we create magic with our bold flavors and our finely crafted spices!